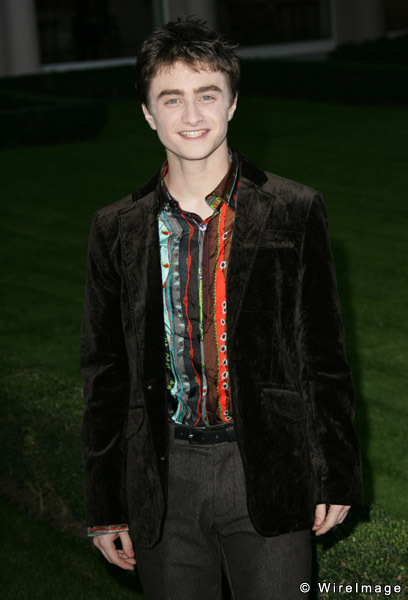 Dan. . Wallpaper and background images in the Daniel Radcliffe club tagged: daniel radcliffe premiere movie 4 goblet of fire gof.